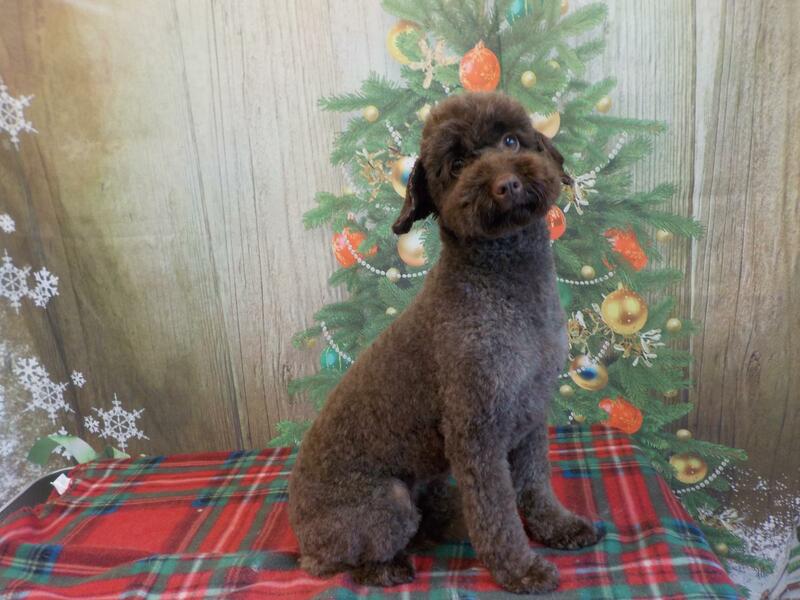 Hi, I'm Mel. 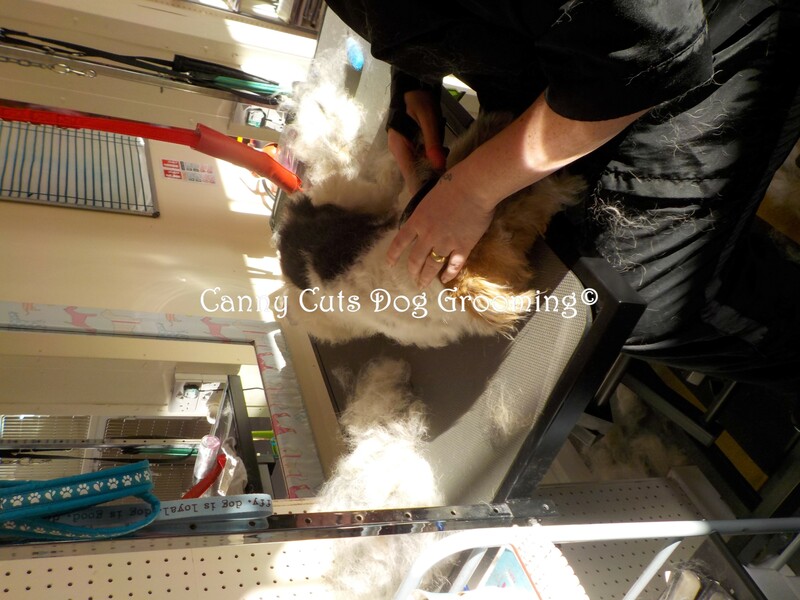 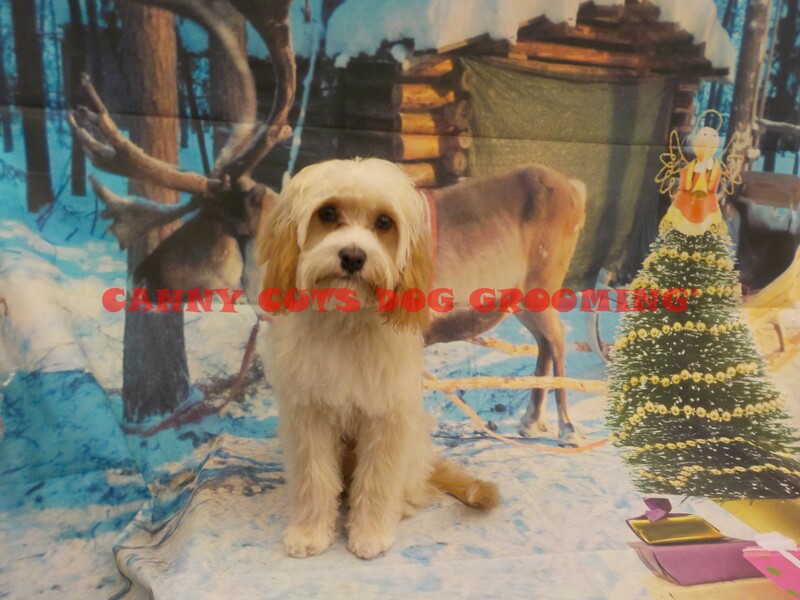 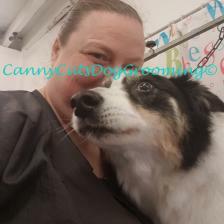 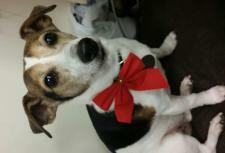 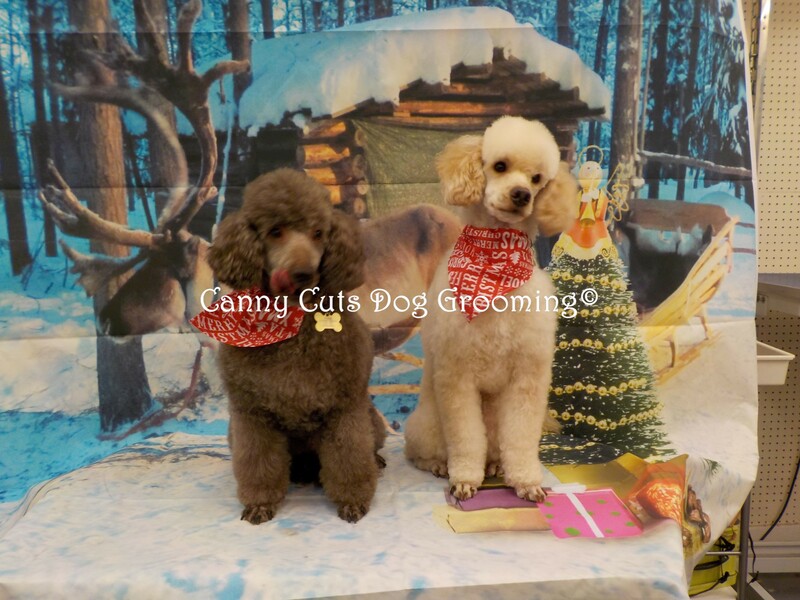 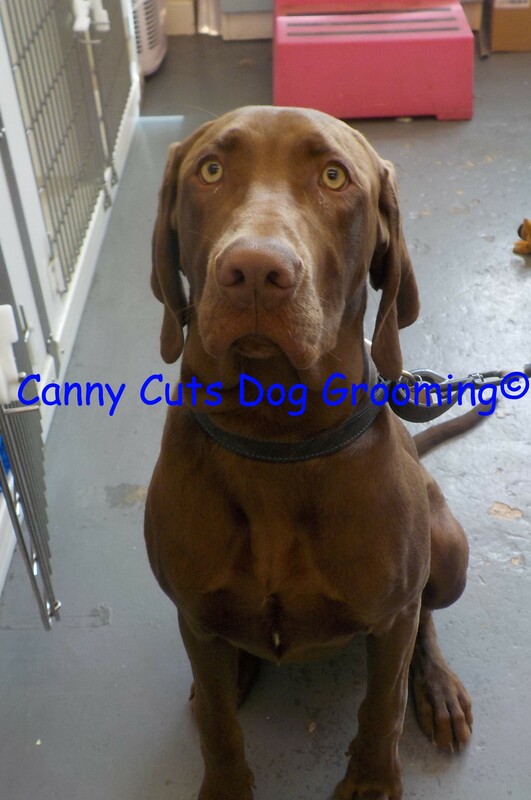 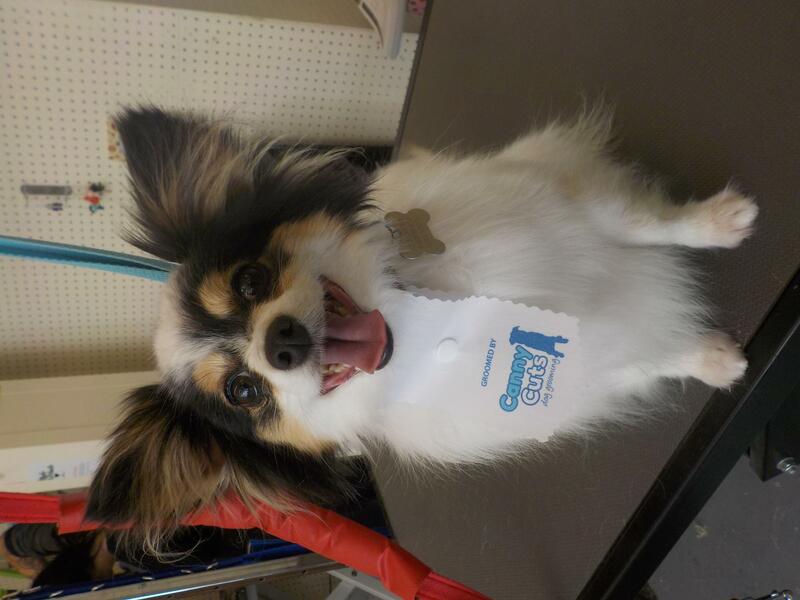 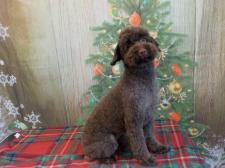 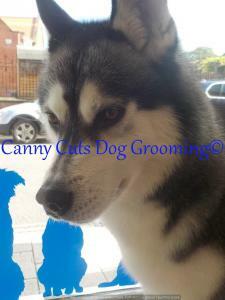 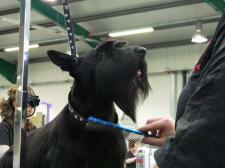 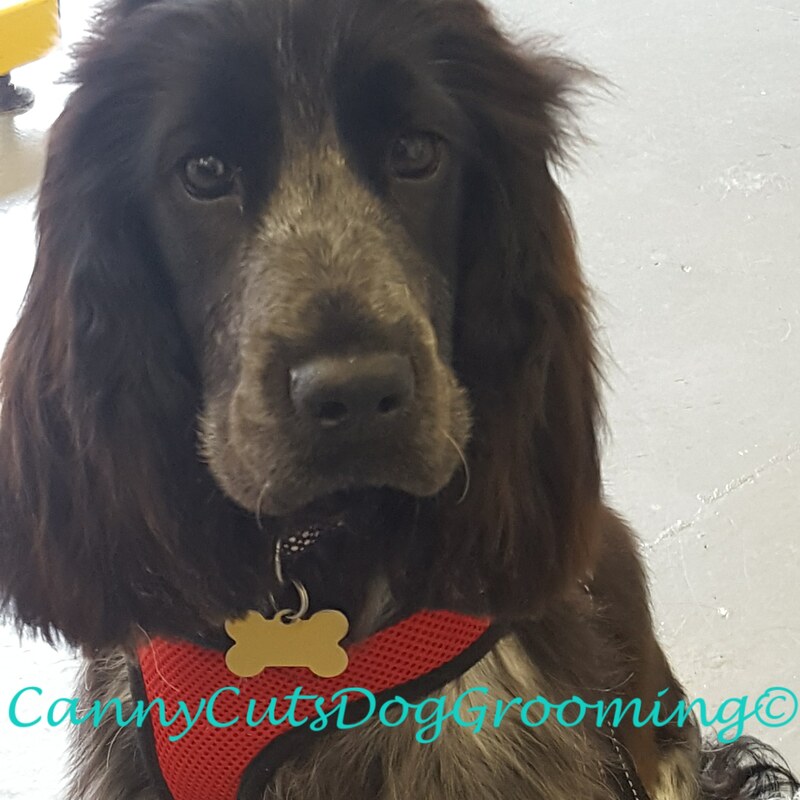 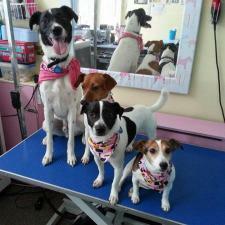 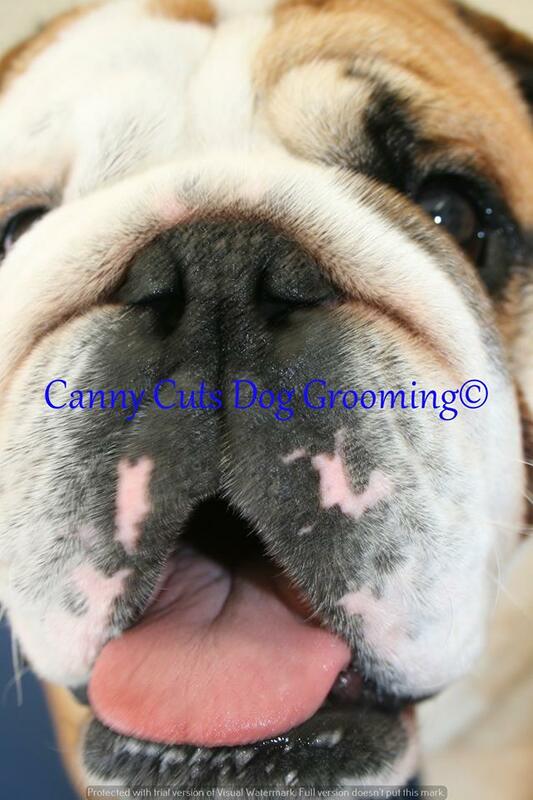 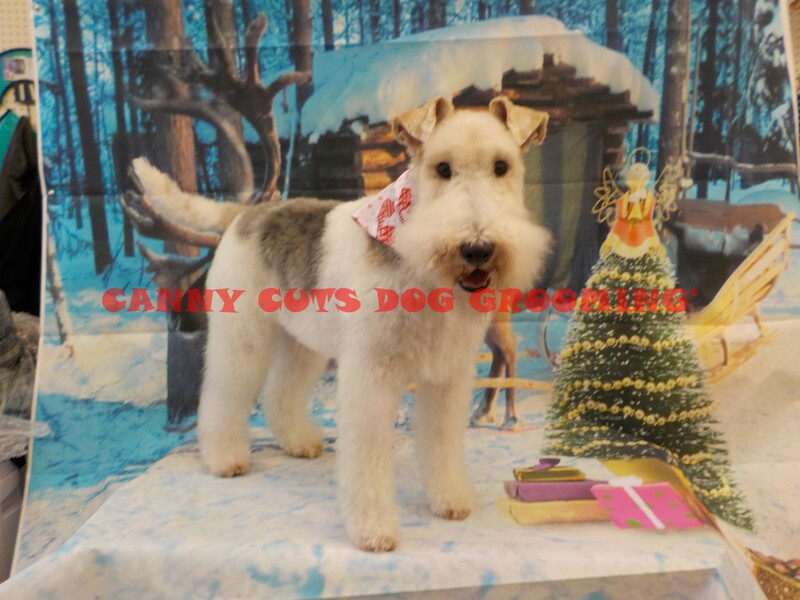 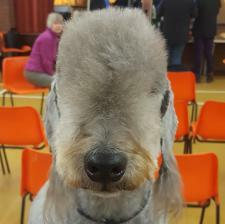 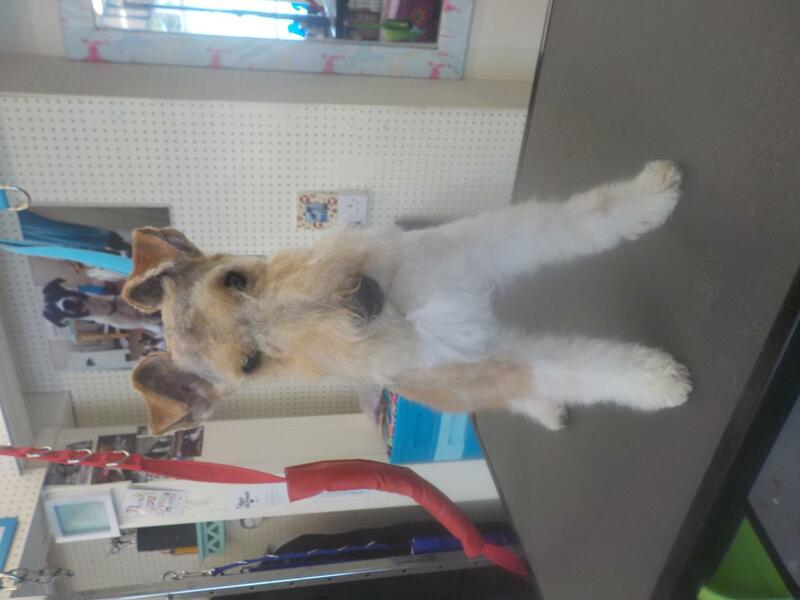 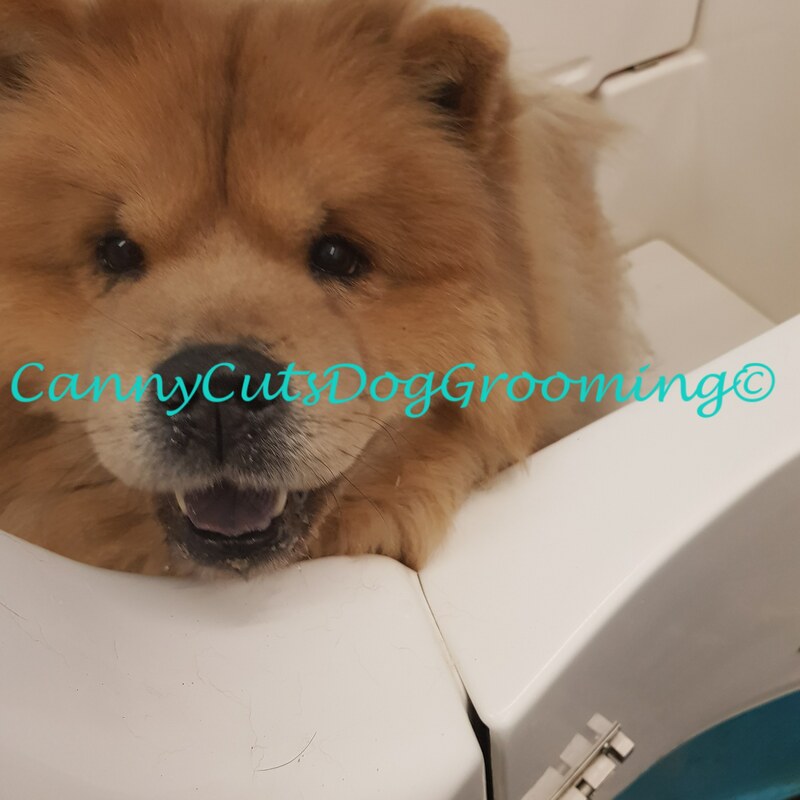 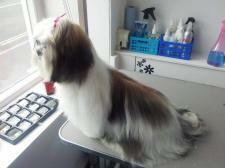 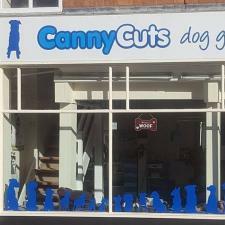 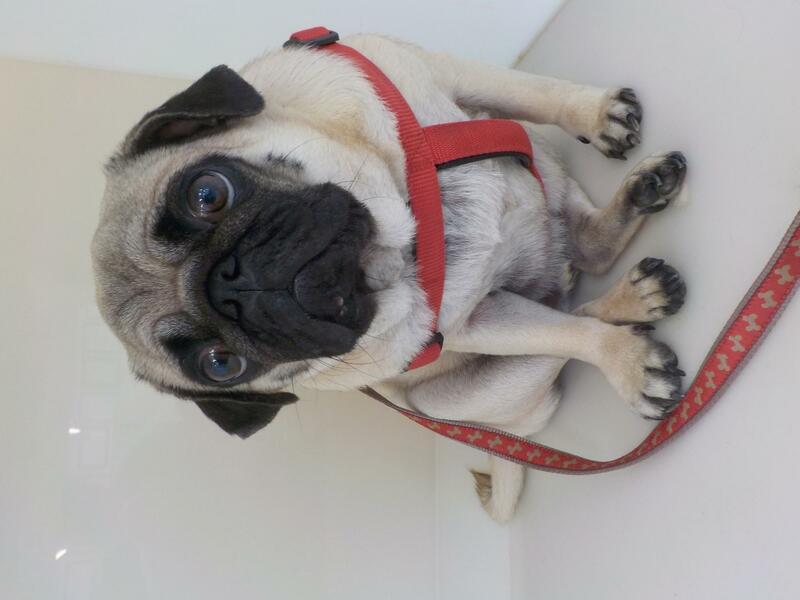 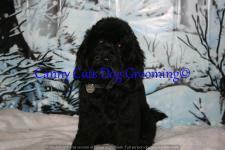 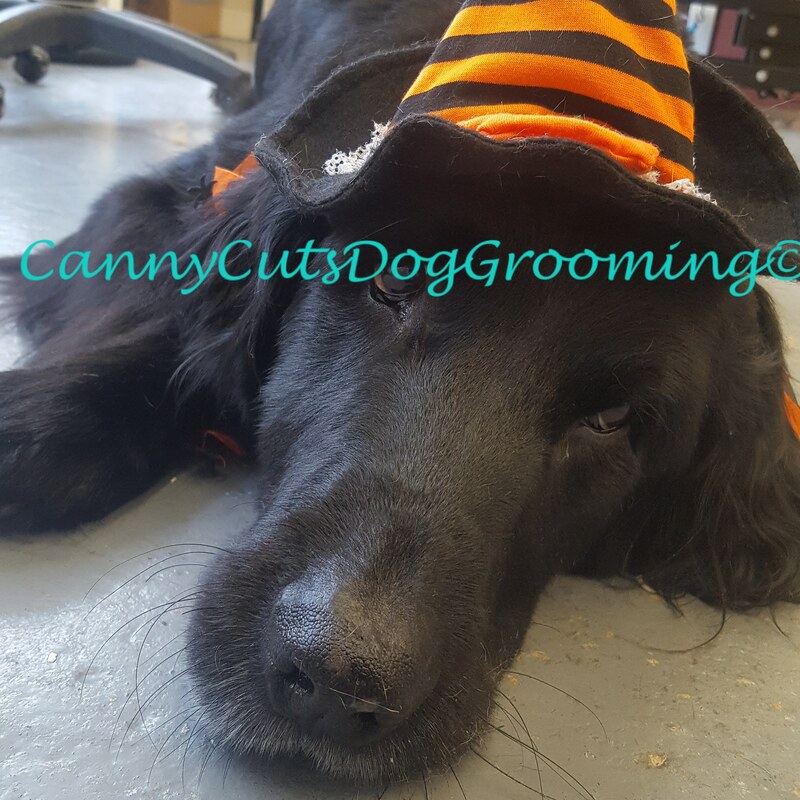 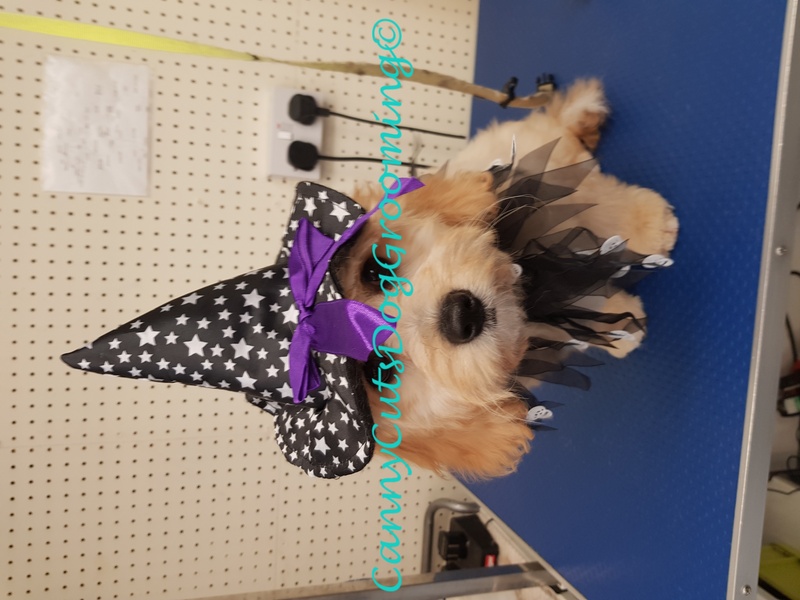 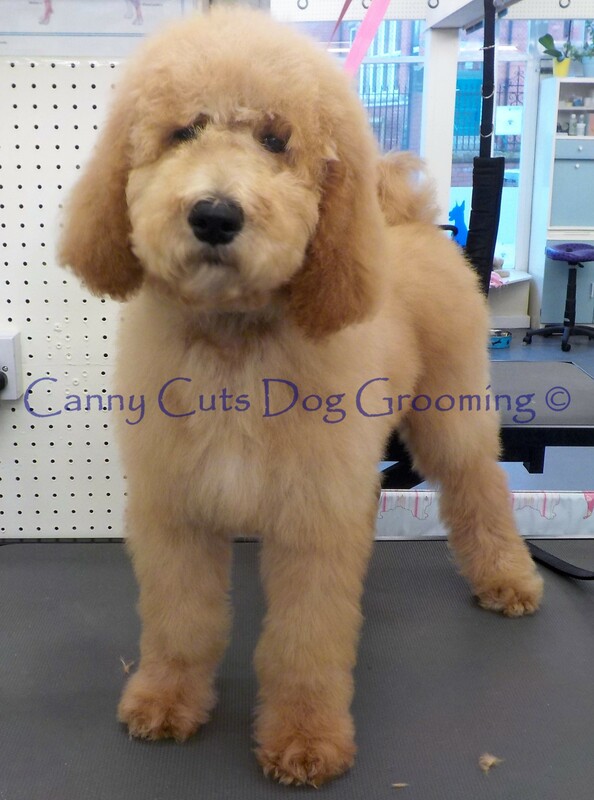 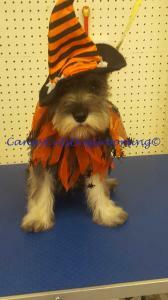 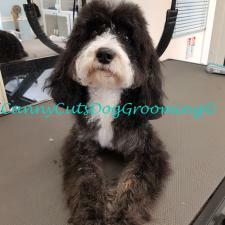 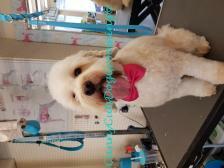 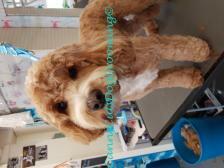 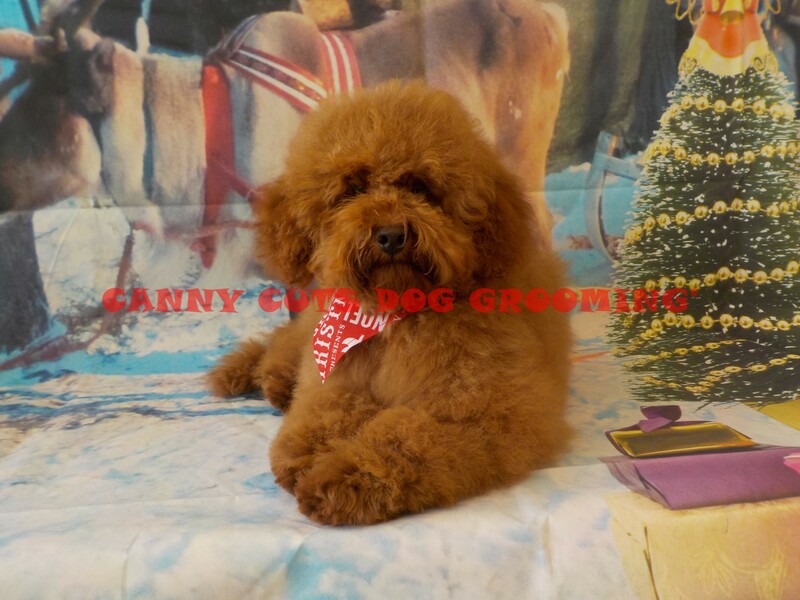 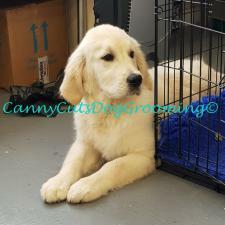 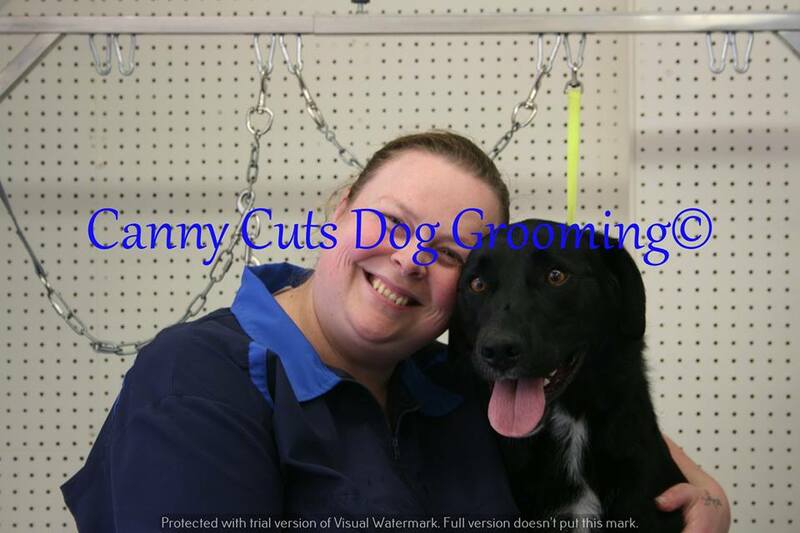 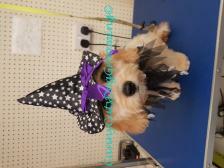 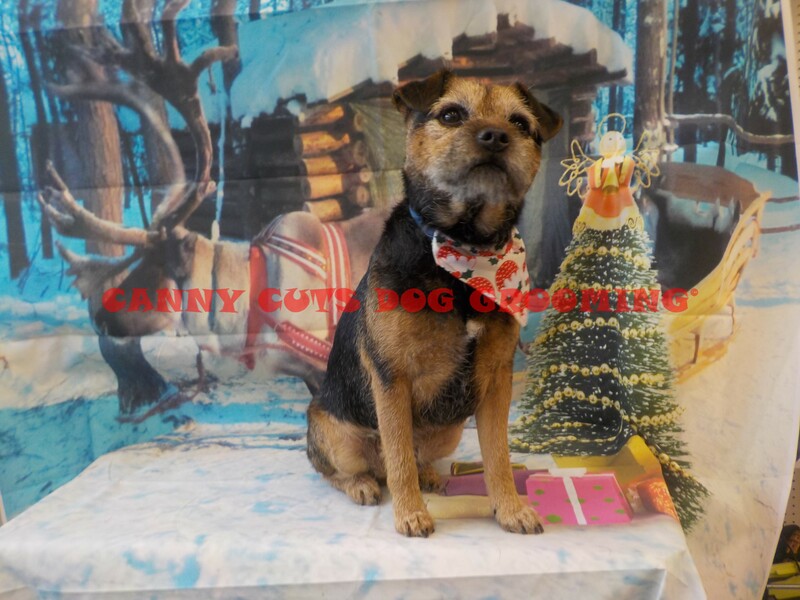 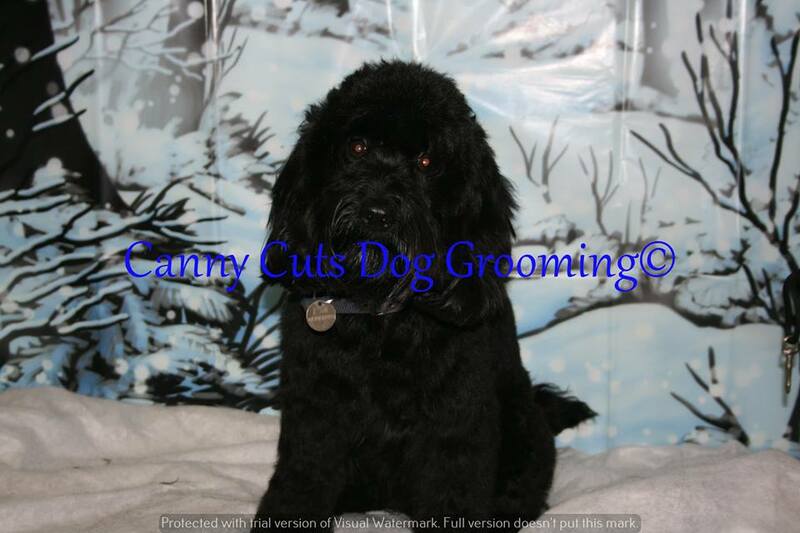 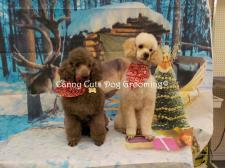 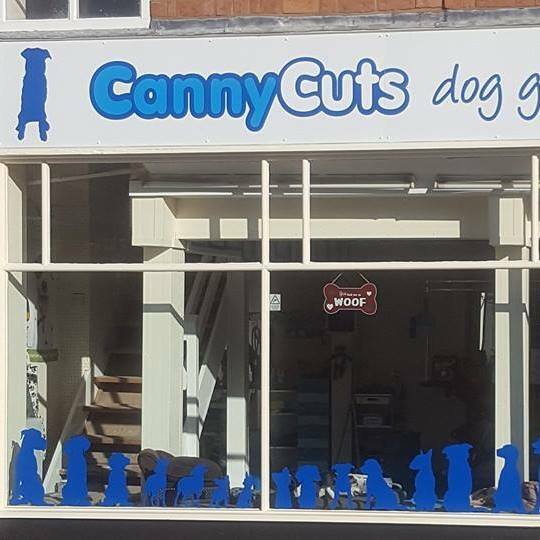 I am the owner and head groomer here at Canny Cuts Dog Grooming based in Coleham in Shrewsbury. 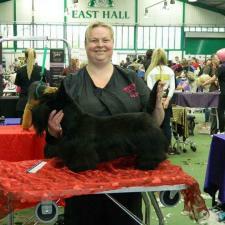 I started the business in 2011 after completing 13 years service in the British Army. 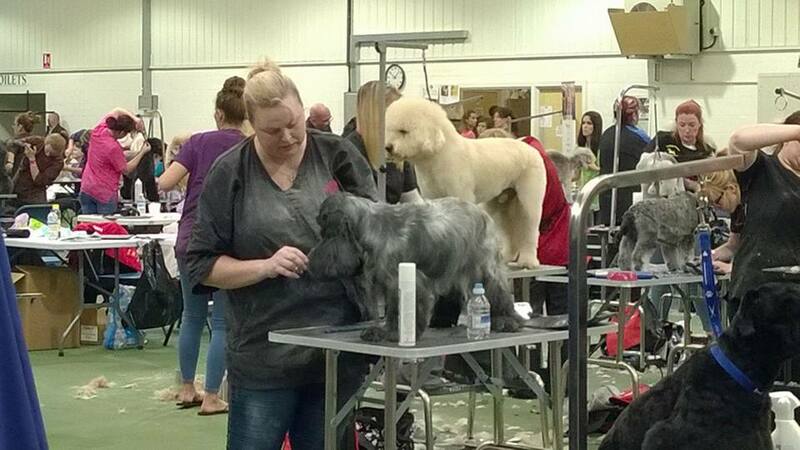 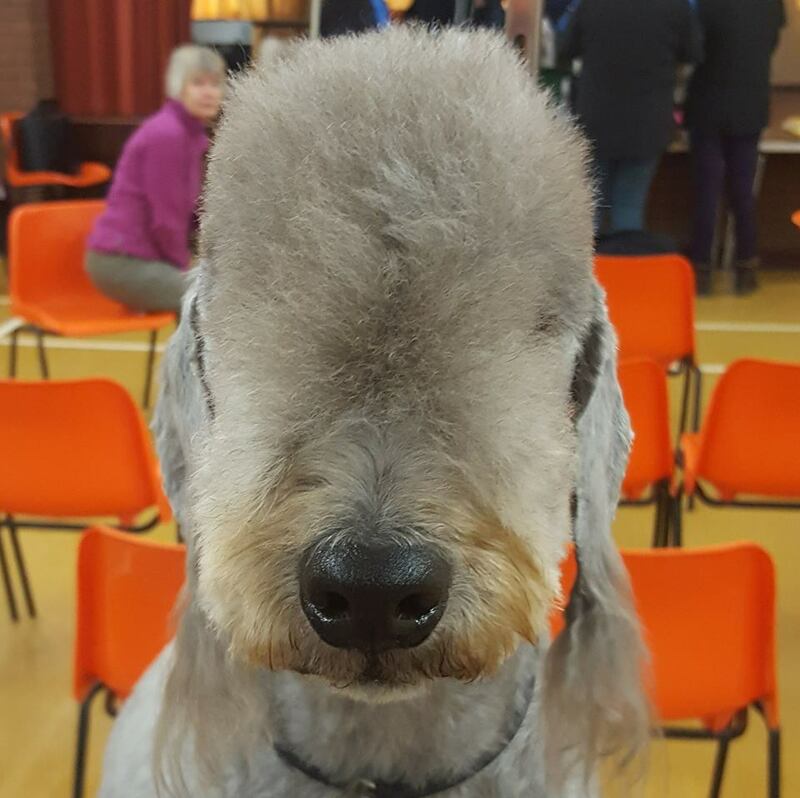 I regularly attend grooming seminars, demos and workshops, as well as compete in grooming competitions to keep current and up to date within the industry and develop my own skills. 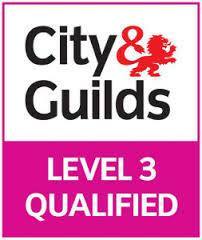 I currently hold the City & Guilds Level 3 Diploma for Professional Dog Stylists and am working my way towards the next qualification. 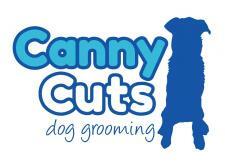 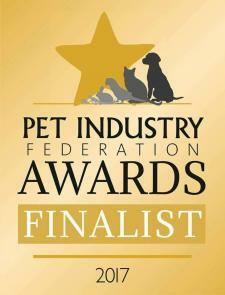 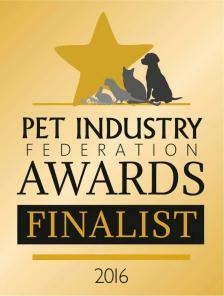 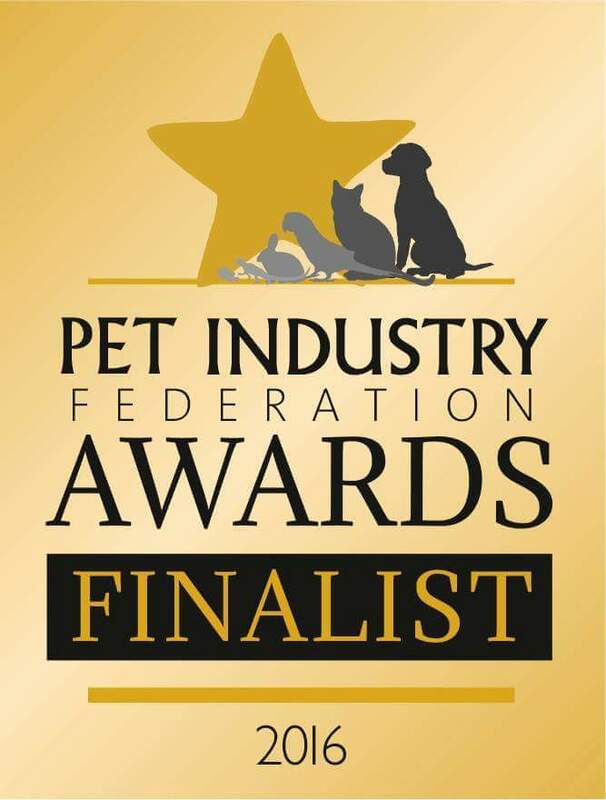 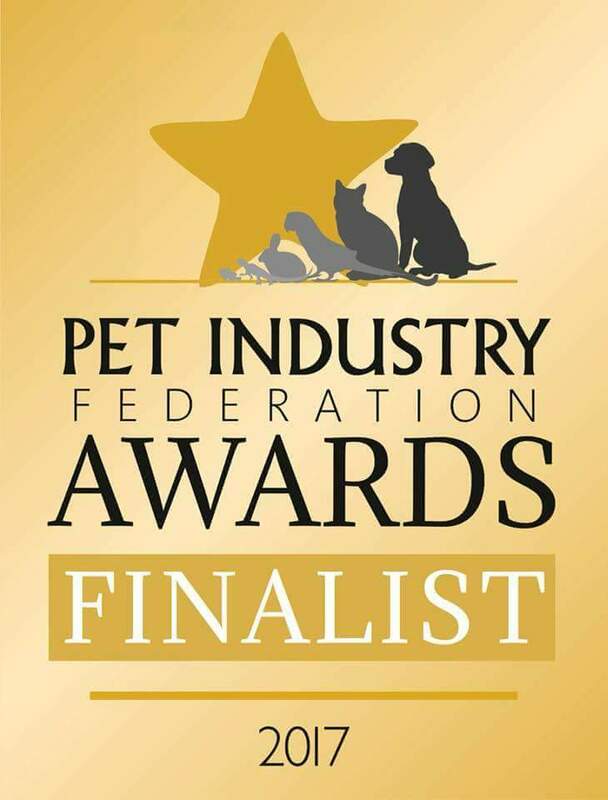 All sizes and breeds catered for using only natural products to help protect your dog and the environment. 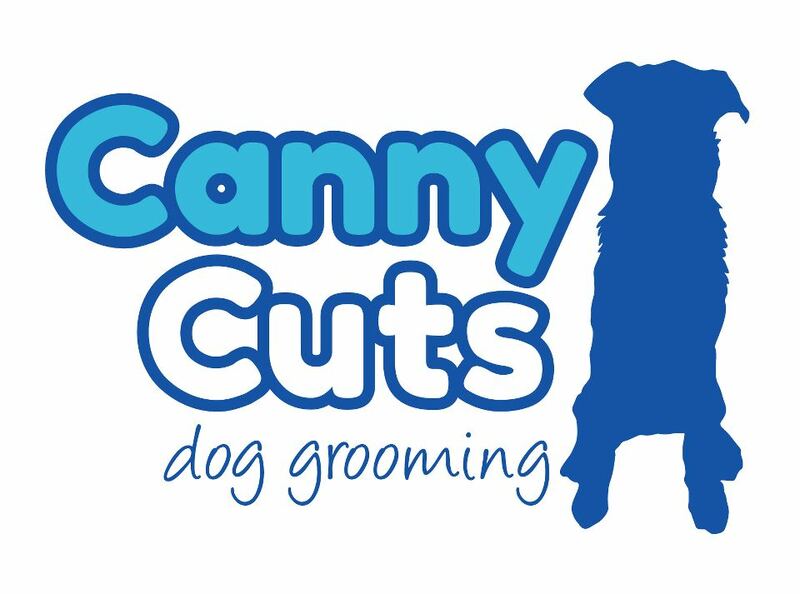 Please feel free to call on 01743 243928, find us on facebook, check out the website www.cannycuts.co.uk or pop into the salon for a chat and more information. 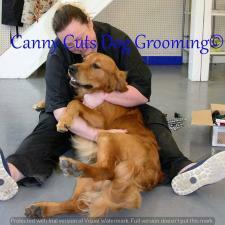 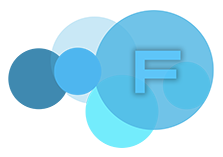 Mel and her staff are professional, friendly, they listen to what you want and give great advice. 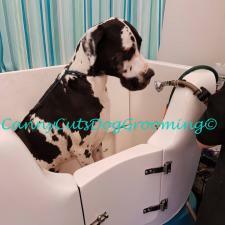 Have used their services for 5 years and wouldnt go anywhere else.